UK players, get ready for SlotStrike! 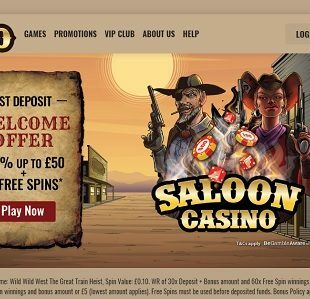 At this new UK online casino, you can enter the StrikeZone where you will find Bonuses and Free Spins and other goodies. 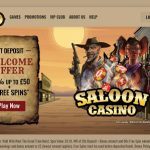 In addition to its plenty of promotions, Slotstrike.com is home to a nice selection of casino games. You are likely to find many of your favourite slots, exciting new games, famous jackpots and a live casino. Plus, as this is a new casino from Nektan, you can expect to play exclusive games here, as well. 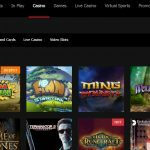 Several top providers have contributed to the portfolio of entertainment including ELK, NYX, Microgaming, NetEnt and Yggdrasil. With plenty of excitement for both new and seasoned players to enjoy, you’re bound to found thrills that suit your tastes. 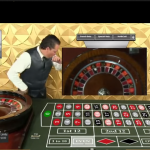 In addition, you can enjoy your SlotsStrike Casino experience with peace of mind knowing that you are protected by top-of-the-line security in a responsible gaming environment. Multiple payment solutions and friendly customer support also help make your experience golden. When you sign up at this newly released casino, which first launched in August 2018, you’ll have the opportunity to improve upon your first deposit with a SlotStrike Welcome Offer. 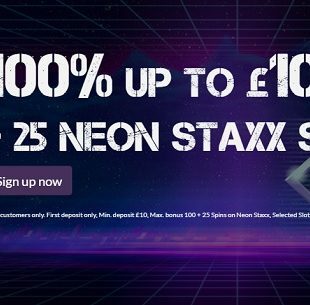 Register a real money account and make your first deposit to claim a 100% Bonus up to £100 + 25 Neon Staxx Spins. 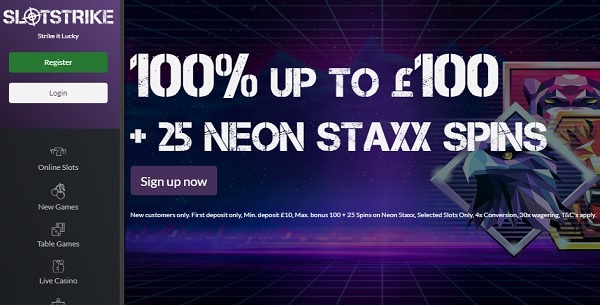 To be eligible for the offer, you will need to be 18+ and make a minimum deposit of £10. 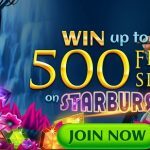 No SlotStrike bonus code is required to claim the offer. That being said, there is 4x conversion, 30x wagering and terms and conditions apply. When you’re no longer a new customer, don’t worry! 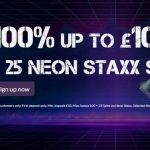 There are still plenty of great offers you can enjoy, such as a 15% Winning Boost every Wednesday, a Free Spins Frenzy, a Booster Bonus, as well as Tournaments. 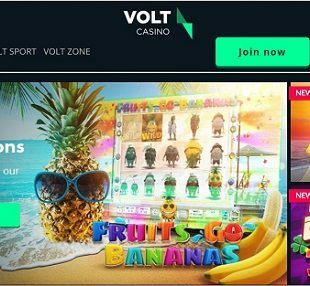 NetEnt, Microgaming, NYX, Thunderkick, ELK, NextGen, Yggdrasil, Red Tiger, IGT and Nektan are the many different providers behind the incredible slots and virtual casino games at this new UK online casino. 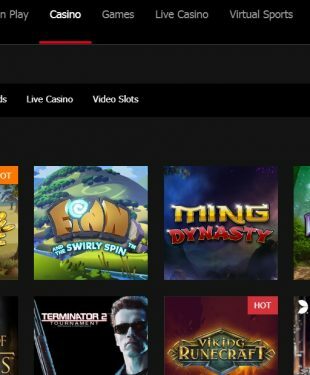 As for the premium Live Casino, which offers multiple real-time human dealer casino table game variants like Live Blackjack, Live Roulette and more, this is powered by Evolution. If you’re a slots lover, you’ll be pleased with what SlotStrike has to offer. 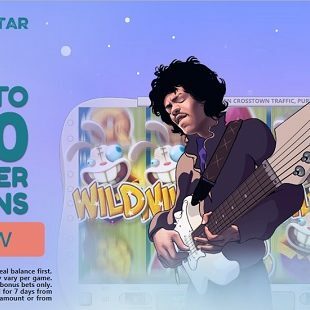 Some of its featured slots include Rainbrew, Lion Dance, Cleopatra, Pixies of the Forest, Thuderstruck II, Diamond Mine, etc. 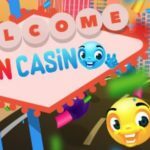 There are also jackpots like Mega Moolah, Wolf Run, and Winstar, as well as a variety of Instant Win games and virtual card and table game variants. You’ll find that there is plenty to experience and enjoy at SlotStrike Casino. 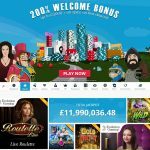 Discover new UK casino thrills today!